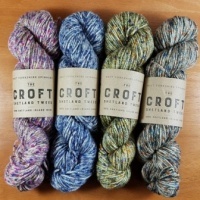 and are one of the few remaining worsted spinning companies left in the United Kingdom. guarantees that the quality of the finished product is consistently high. Colours as inspiring and luxurious as the yarn. Wonderfully soft and cosy against the skin, because only the best will do! 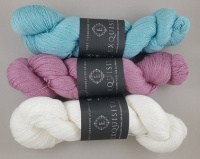 one of the most luxurious lace yarns on the market.